More and more people want to move out of the 9 to 5 and live a life on the road, and to be honest we can’t blame them! Vandwellers have a great way of life and get to work while travelling – what’s not to love! 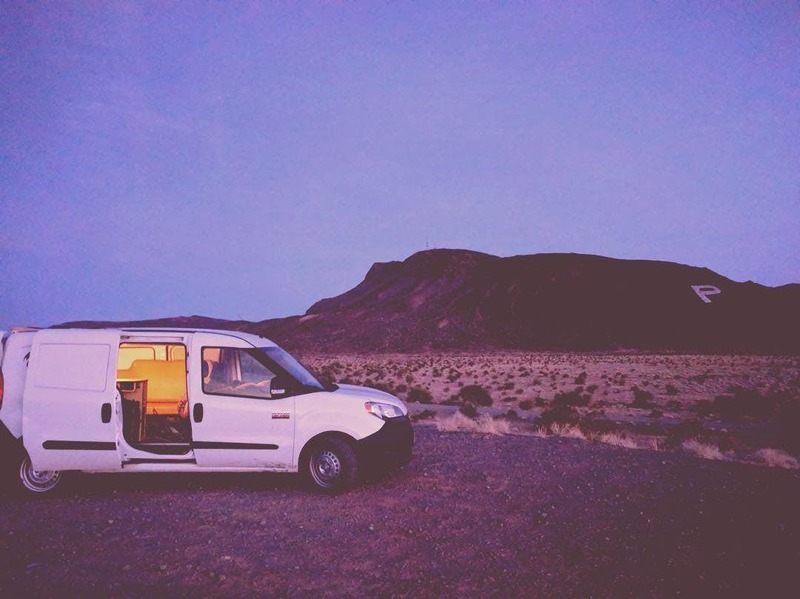 Living the van life or travelling in a van can be expensive in the initial stages, however, and most of that cost comes from making up your own custom campervan and souping up your off grid van. We’ve found a company that makes stealth camper van kits; they take all of the stress and worry away from making an off grid home, and they do it all for under $7000! Cascade Campers Are Here For Your Stealth Camper Van Needs! We’ve finally found the answer to living off the grid on a budget! We covered this previously with small travel trailers, but not everyone wants to or feels comfortable lugging around a trailer, especially down those curvy country lanes. Cascade Campers make affordable and straightforward tiny homes that will blend into modern day life without screaming ‘look at us, we’re sleeping in a car park’. Coincidentally, this is the third article in a row that I’ve written about a Ram Promaster based camper, but it’s just a coincidence, and I’m not getting paid every time I saw the words ‘Ram Promaster in an article…(Ram Promaster, Ram Promaster, Ram Promaster). The truth is, these vehicles are becoming very popular with conversions as of late, especially in America, and look as though they could be overtaking Mercedes Sprinter Conversions before too long. Cascade Campers use the Ram Promaster City for the conversion that we’re going to look at below, a nippy little beast that provides enough room for this two-person living space with a kitchen. 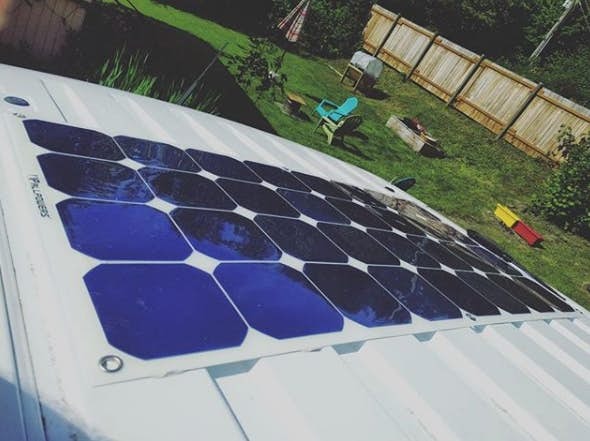 It’s important to remember at this point that these kits are for people who are wanting to take on off grid living on a budget, so if you’re after a luxurious pop top camper or a shiny Volkswagen Bus Camper, then this might not be for you. If, however, you like counting the pennies and don’t mind small spaces then this could be the solution for you. You’ll need the van first, so if you’re after a stealth camper van that’s the size of Ford Transit Camper, then you might also want to click the back button and search through our site for more campers. Cascade Campers creator Zach Yeager loves everything to do with campers and has been a van life fanatic for the past 30 years. He’s travelled and lived out of vans for years and spent a lot of time converting them too. To cut a long story short, the man knows what you need and what you don’t need while wanderlusting your way around the globe. The outside elements of the Cascade Campers kit are pretty simple looking because that’s precisely how a stealth camper van should look. There’s a little roof vent, a solar panel if you’re living off the grid, and that’s pretty much it! You can use a van with a business slogan on the side or even one that has a complete camouflage wrap on it – the choice is yours! At 15.6 feet long it’s never going to be as hard to park as an adventure bus conversion, and you’ll never have to worry about height restrictions again! What’s On The Inside Of This Stealth Camper? This is where the cascade kit comes into play. 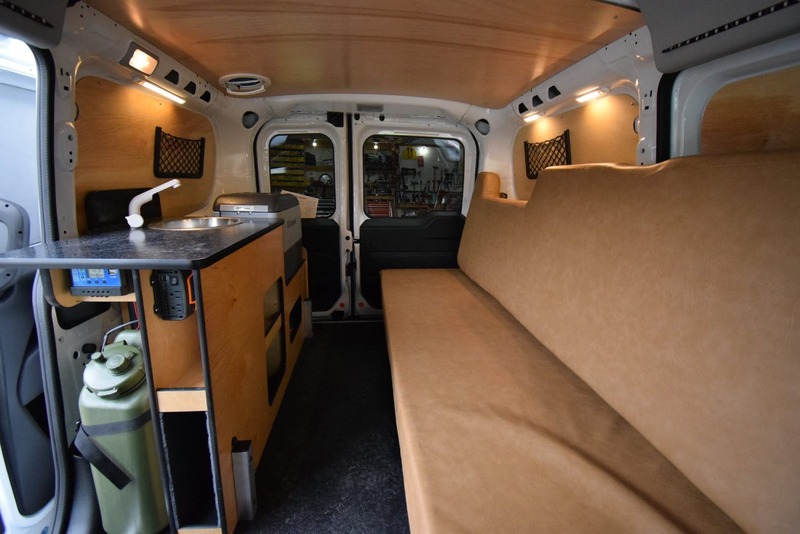 Fitting a living space that’s designed for two people into a small work style van is tough and requires a lot of careful measurement in the early stages. That’s why these kits are so great; they take all of the effort out of the van building process. The only issue is that the Ram Promaster costs $24’000 new, but that doesn’t mean that you won’t be able to pick up a second-hand one with good mileage for much cheaper. 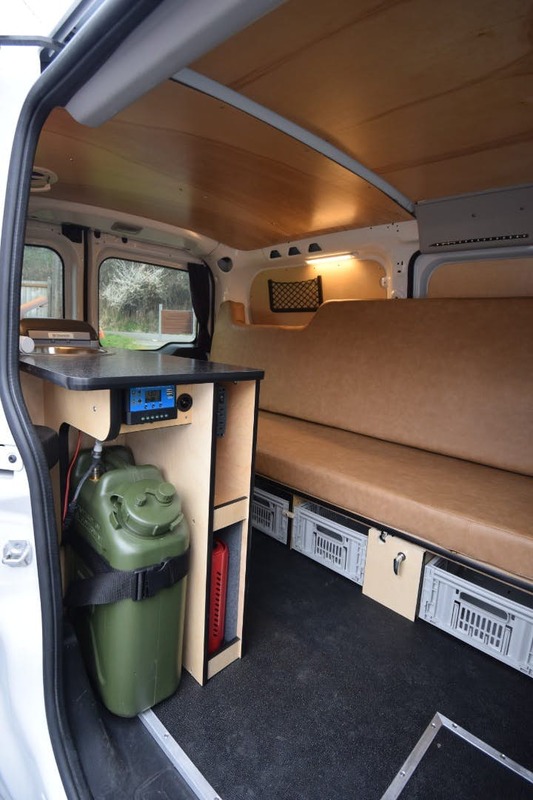 This view of the inside pretty much sums up everything that you get in this stealth camper van conversion kit. The showstopper in this conversion is the fold down sofa bed that slots neatly around the rest of the units. It sits lengthways to give you maximum sleeping room, and it also looks as though it’s made up of pretty serviceable fabric for any spills that you might make on the go. You get a tap and sink that provides you with fresh water, and a 19l jerry can that is conveniently situated next to the door for easy access. You’ll also find a one hob fixed burner that’s perfect for making a cup of tea or some soup for one, a Dometic 12v fridge near the rear doors, and an inverter for charging up your 240v devices on the go. I’d prefer to see a multi-hob burner as it would make cooking larger meals much more straightforward, but that’s just me. The middle aisle can be used to store larger items such as surfboards and dismantled bikes when in transit, keeping your stealth-camper-van very much under the radar. The walls are fully panelled and insulated to help keep the warmth inside where it belongs, and that’s pretty much it! 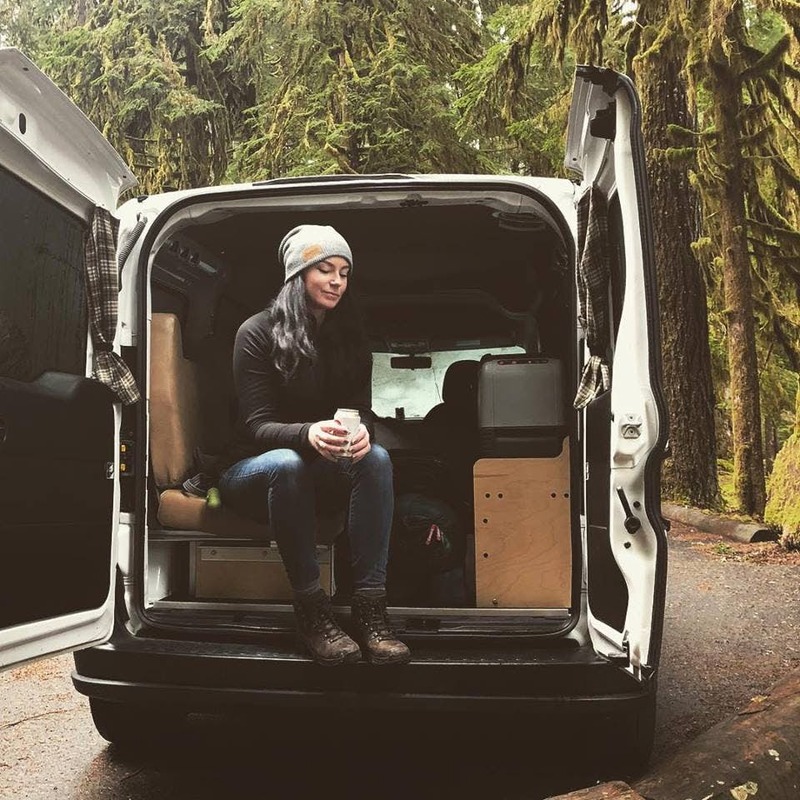 Cascade Campers do try to keep the costs of vanlife down for all customers, which is why they’re so minimalistic and stick to the bare essentials. The only thing left to discuss is whether it’s worth buying a kit or not. I’m going to be completely honest here – I think that you could do this for cheaper if you had the time to put into it. Let’s say that you’ve bought a second-hand van and then paid for your stealth camper van kit; you’re still going to be coming in at around 10’000 dollars for a small camper van that doesn’t give you a lot of room. I bought a Maxi Roof panel van with 90K miles on the clock for £3’000 and then spent another £3’000 converting it, and it’s a full sized camper van with double the solar power and triple the battery capacity. Cascade Campers have a definite gap in the market for the people that are not confident in converting their own van or don’t have the electrical know how to wire up lights and solar regulators etc. They’re a viable option if you want something cheap and cheerful and a stealth camper van that you can take out on weekends. But if you’re like me and want to live in a van full time and don’t mind learning on the go then a self-conversion is always going to be a lot cheaper. It depends on how much time you want to dedicate to your conversion and how long you want to wait before you get out on the road. My advice would be to take your time, do it yourself, and get a bigger camper that will be way more comfortable in the long run. Curious about van life with a dog? Read our article for more info. 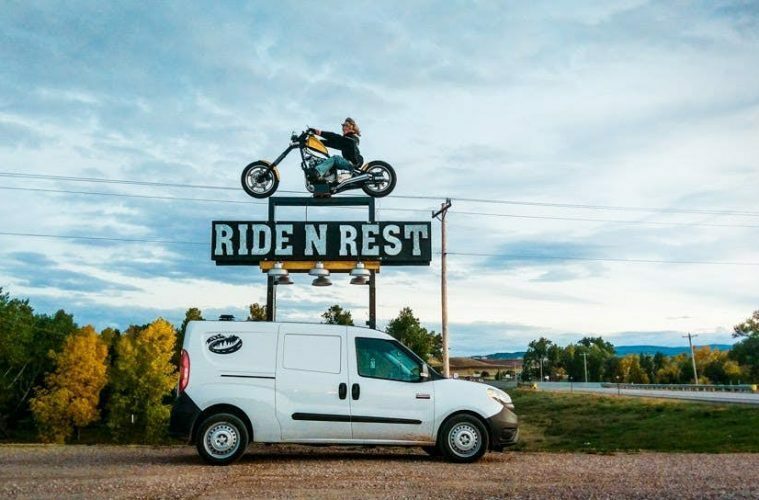 These Van Life Instagram accounts should give you some inspiration for your own build. Check out the off road bus that the Hulk uses for his weekend getaways.